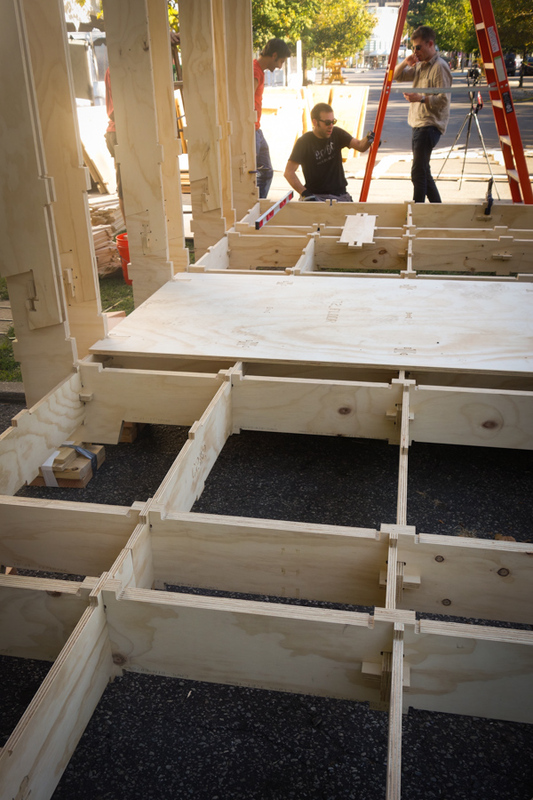 It's an open sourced construction method that lets you build a house much in the same way you'd build IKEA furniture. Except this house is much easier to build, and far more sturdy. Last year, I was able to participate with the Sketchup team in building one of these houses. After that, I've realized that this is the future of home building. Using pre-engineered structures it lowers the barrier of entry for people like me to be able to build a place to live. 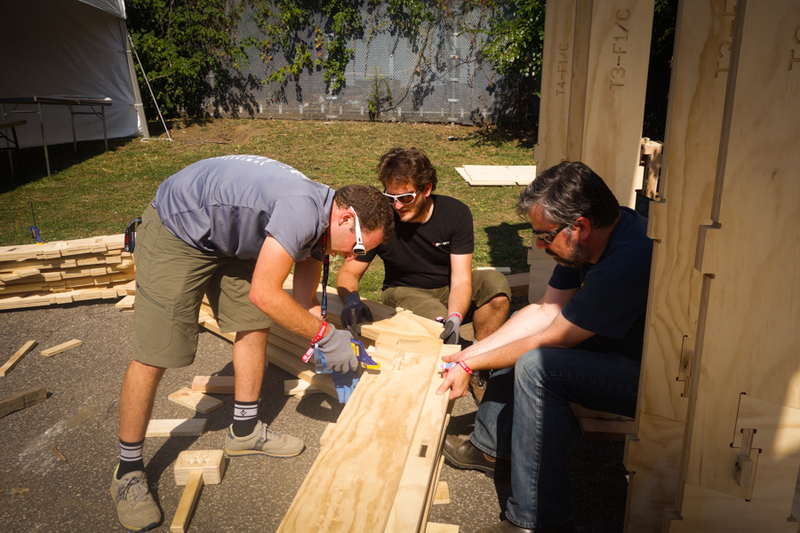 Learn from the founders of Wikihouse what it's all about. SO YOU ACTUALLY BUILT ONE OF THESE BEFORE? Yep, you can read about it in the link above. 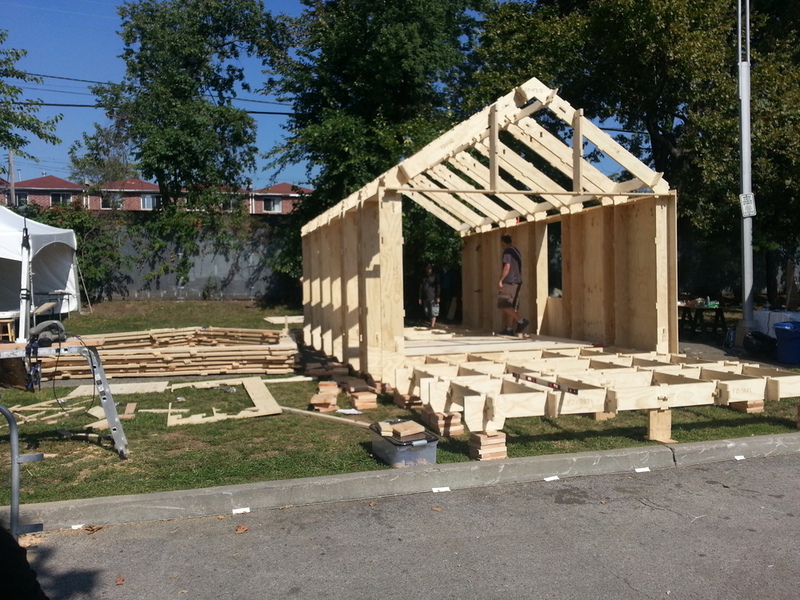 Here's a list of all the places that Wikihouse has been written about. Here you can download the 3D models and all of the current cutting files. If you want to cut one of these please contact us.